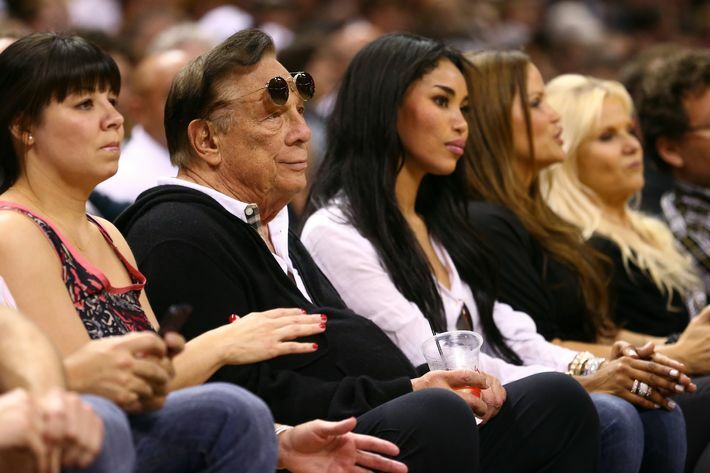 Presumably, most Americans are now well versed in Los Angeles Clippers owner Donald Sterling’s bizarre and shockingly racist theories about publicly associating with minorities (if not, here’s the extended recording and a guide to the alleged mistress behind it). On Tuesday, NBA Commissioner Adam Silver responded with a surprisingly bold move: Sterling was banned from the NBA for life and fined $2.5 million. Plus, Silver said the NBA will try to force Sterling to sell the team. Shortly before Silver’s announcement, Sterling told Fox News the team is “not for sale,” so his dispute with the NBA is likely to drag on for some time. Here’s a primer on the fallout, from the legality of the NBA’s decision, to who stands to profit from all this (unfortunately, it’s Sterling). Is the NBA’s decision legal? The consensus among experts is that the ban and fine are definitely legal, but the league’s ability to force Sterling to sell is questionable. 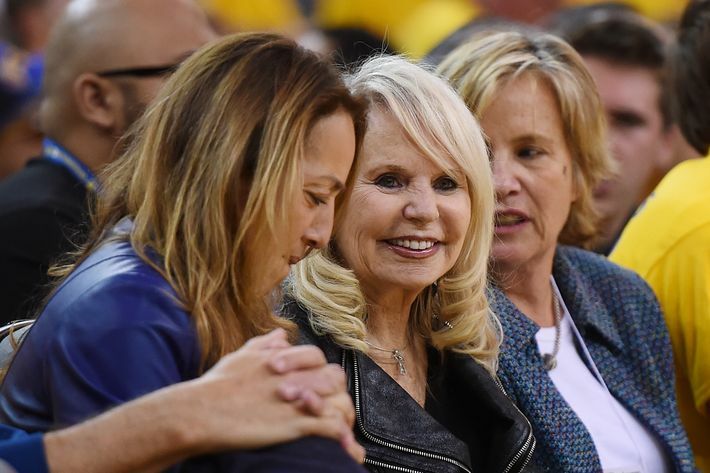 The NBA’s constitution, which is agreed to by all 30 team owners, gives Silver the power to punish owners for “conduct prejudicial or detrimental” to the league, and specifically mentions fines and suspensions. Considering that Sterling’s remarks were condemned by President Obama and there were talks of players boycotting games, they certainly meet that criteria. While many Twitter users complained that Sterling’s First Amendment rights had been violated, the Constitution only guarantees that the federal government will not infringe on Sterling’s right to speak freely, not a private group he does business with. George Steinbrenner, the Yankees’ principal owner, was given a lifetime ban from the day-to-day operations of his team in 1990 for conspiring with a gambler in an effort to defame Dave Winfield, a Yankees player. But Mr. Steinbrenner was not forced to relinquish his ownership of the team, and he was reinstated three years later. In 1993, Major League Baseball suspended the Cincinnati Reds owner Marge Schott from the day-to-day operation of the team for one year and fined her $25,000 for using racial slurs toward employees and making anti-Semitic remarks. Could Sterling turn the Clippers over to his wife? Who wants to buy the Clippers? Media mogul David Geffen tried to buy the Clippers for $600 million several years ago, and according to The Wall Street Journal, he’s still interested. Boxer Floyd Mayweather Jr., Rick Ross, Sean Combs (a.k.a. Diddy), and a slew of local billionaires are also in the market for their own basketball team. How does this affect Sterling financially? He’ll probably make a massive amount of money. The $2.5 million fine, which is the maximum permitted by the league’s constitution, means little to Sterling, who’s reportedly worth about $1.9 billion. Sterling bought the team for $12.5 million in 1981, and Forbes estimates that it’s now worth $575 million. Since the team’s popularity has increased in the past few years and financial interest in professional sports franchises is at an all-time high, Sterling will probably make far more – perhaps even $1 billion – if he sells. 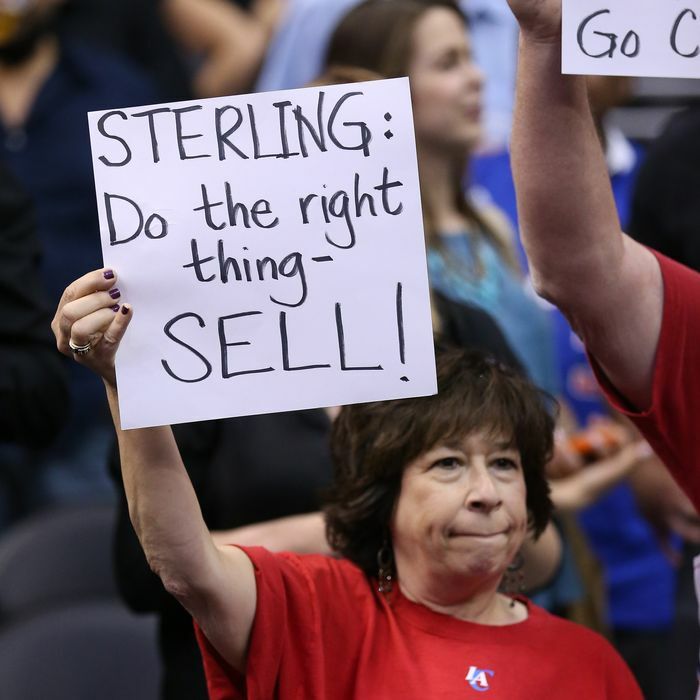 While Sterling’s next move is unclear, Clippers fans were clearly pleased with the NBA’s ruling at Tuesday night’s game – and the team’s 113-103 playoff win against the Warriors. 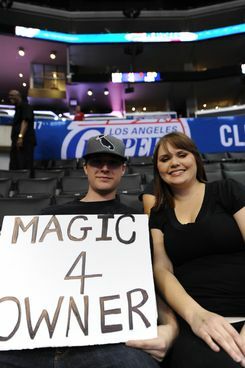 The Staples Center was sold out, and many fans wore black shirts and carried signs with anti-Sterling slogans like “Clippers new owner wanted! Racists need not apply!” The players were greeted with a standing ovation before pregame warmups, as seen in the video below, and fans chanted “We are one!” throughout the night.